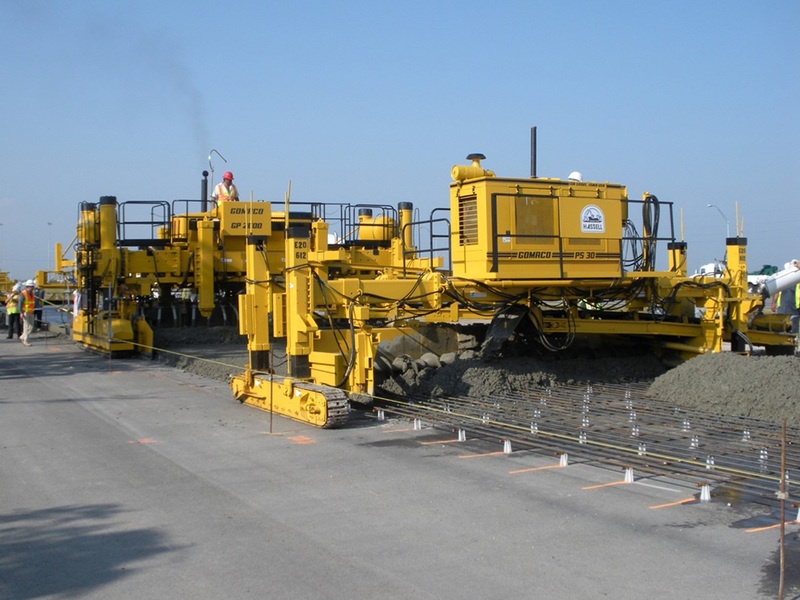 ROMCO, Inc. is a Dallas based parent company of ROMCO Equipment Co., ROMCO Paving Equipment, RPS (ROMCO Power Systems) and MPS (Material Processing Systems). 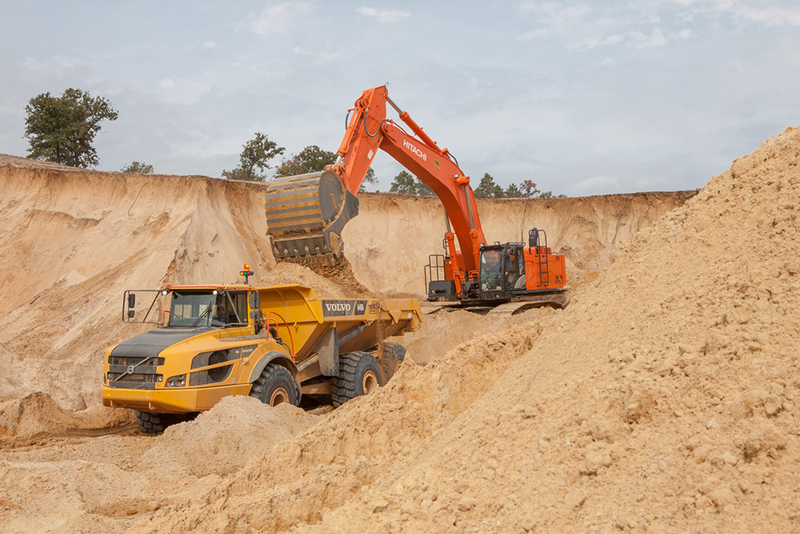 Each division serves the Texas construction and mining markets with quality productive products and outstanding customer support. Family owned. Texas based. Since 1961. ROMCO expands with new Corpus Christi facility to support growth and increased demand in the South Texas market. 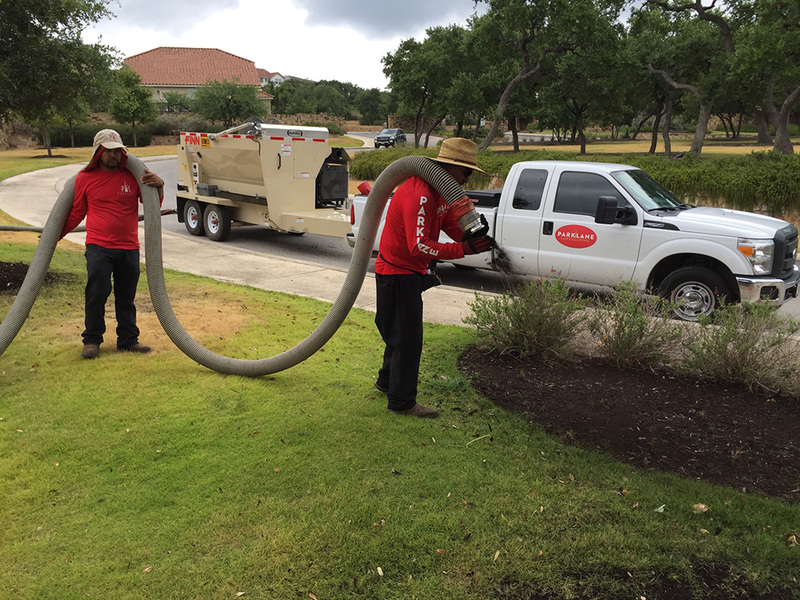 ROMCO’s ten branches: Dallas (Carrollton), Ft. Worth, Longview, Buffalo, Houston, Mercedes (Rio Grande Valley), Austin, San Antonio, Corpus Christi and Carmine cover more territory than any other dealer in the state. Joe & John Hunter Nemechek joins us in North TX & Dozer Dave joins us in North TX. Big Dirt Needs Big Iron, Big Iron Needs the Best Operators. 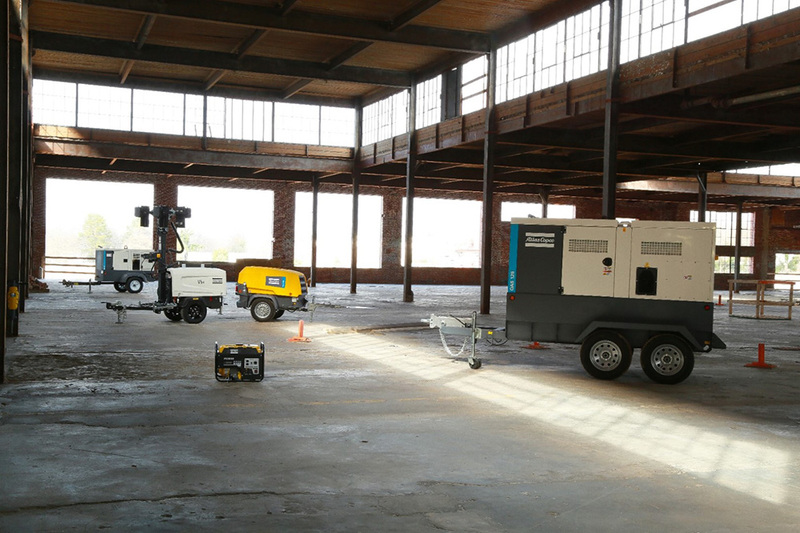 Equipment Operated Rentals. The new ROMCO Corporate Facility & Branch Operations is located on 9 acres on West Beltline Road between 35E and George Bush Turnpike in Carrollton, Texas. 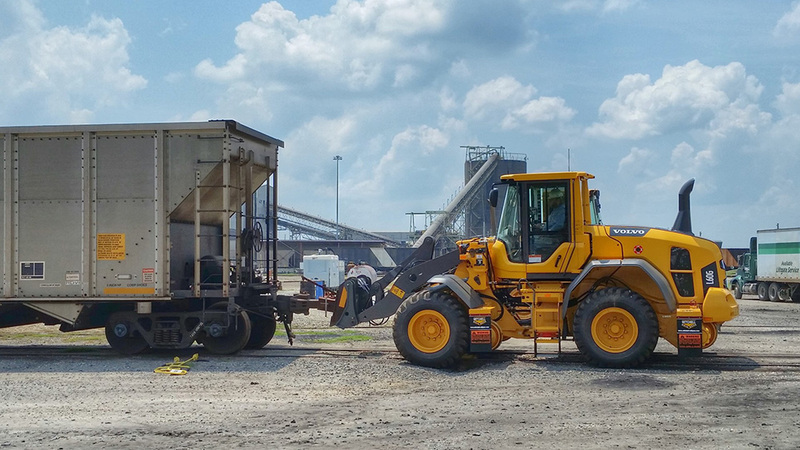 ROMCO Equipment Co. serves the earthmoving/ground engaging, materials handling, demolition, scrap and recycling markets. 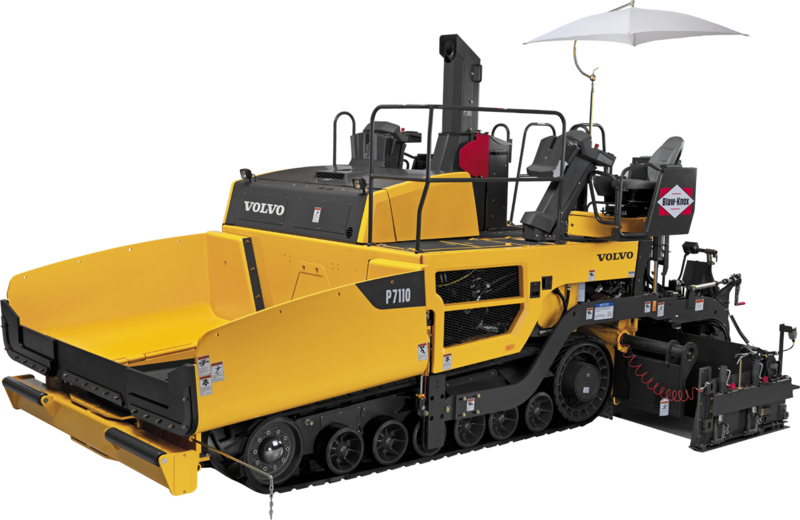 ROMCO Paving Equipment focuses on all paving customers throughout Texas with a full line of asphalt and concrete products. 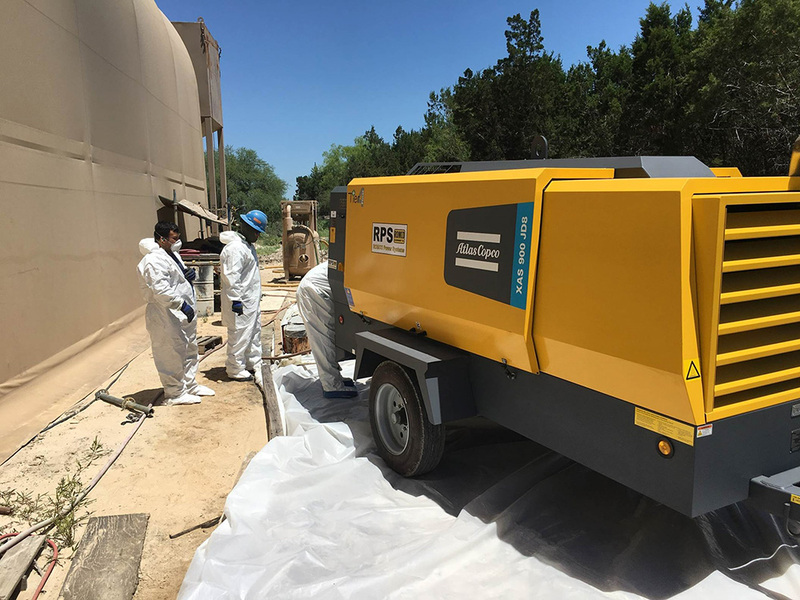 ROMCO Power Systems (RPS) specializes in compressors, power generation, light plants, pumps, engines and engine rebuilds. 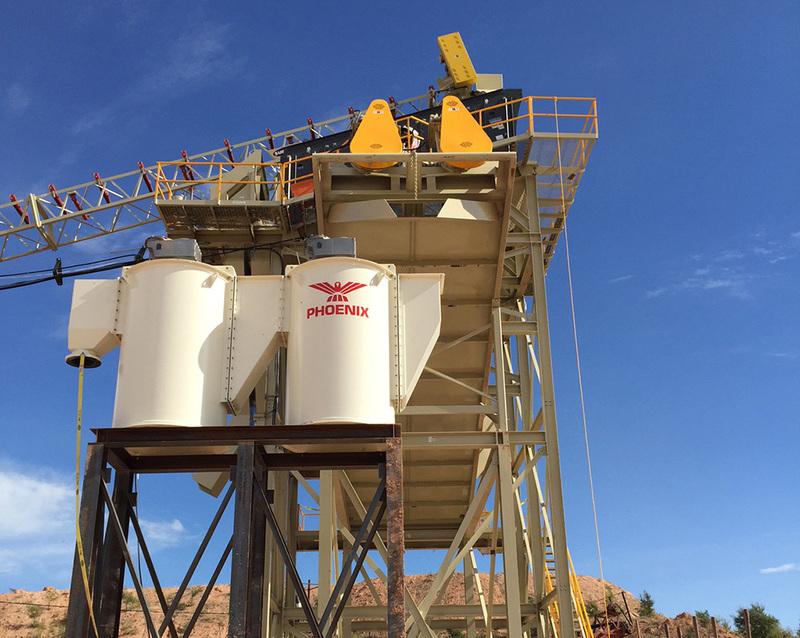 Material Processing Systems (MPS) specializes in crushing, screening, drilling, material handling, washing, dewatering and conveying equipment.